My friend has this quote he likes to use a lot, and it goes something like, “Act broke, stay rich.” I’m not sure how this quote applies to him because he is not rich and he is broke, but you get the general idea. I love all things skin-care related, but I love them even more when they’re free! Here is a list of my top five skin-care tips using ingredients you can sneak out of the dining hall. Did you wake up looking like a blowfish? No worries – you can steal some ice from the dining hall and slowly rub it all over your face to give yourself a brighter, slimmer face. While this treatment is chilling (hehe get it? 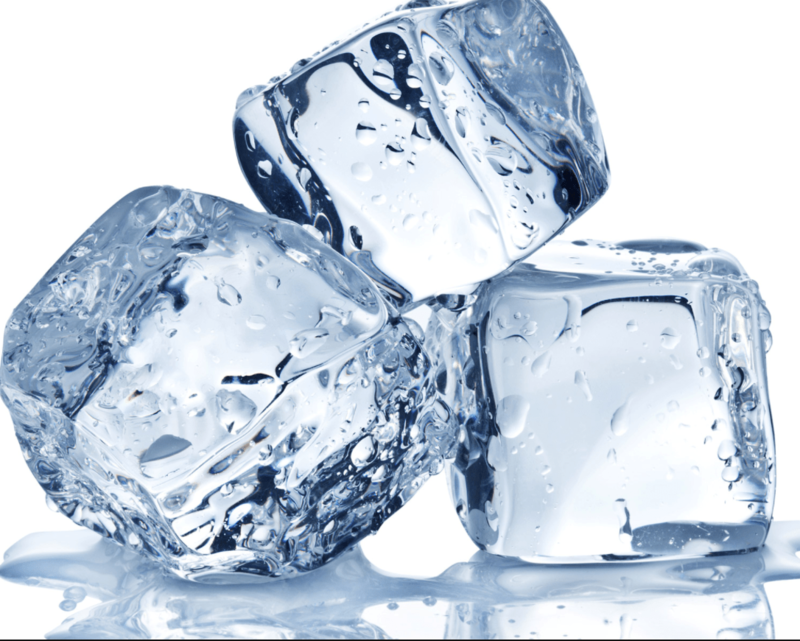 ), ice has been proven to help reduce swelling, tighten pores, and give your face a beautiful glow. After a long night of crying because I’ve failed another PSET, my eyes are always red and swollen. The best cure for this (at least for me), is a warm hard-boiled egg. No, I am not trying to make you look dumb. My eye doctor told me that the reason why your eyelids get puffy (and for me, uneven) is because your eye catches lots of bacteria and germs, which can cause mild inflammation. 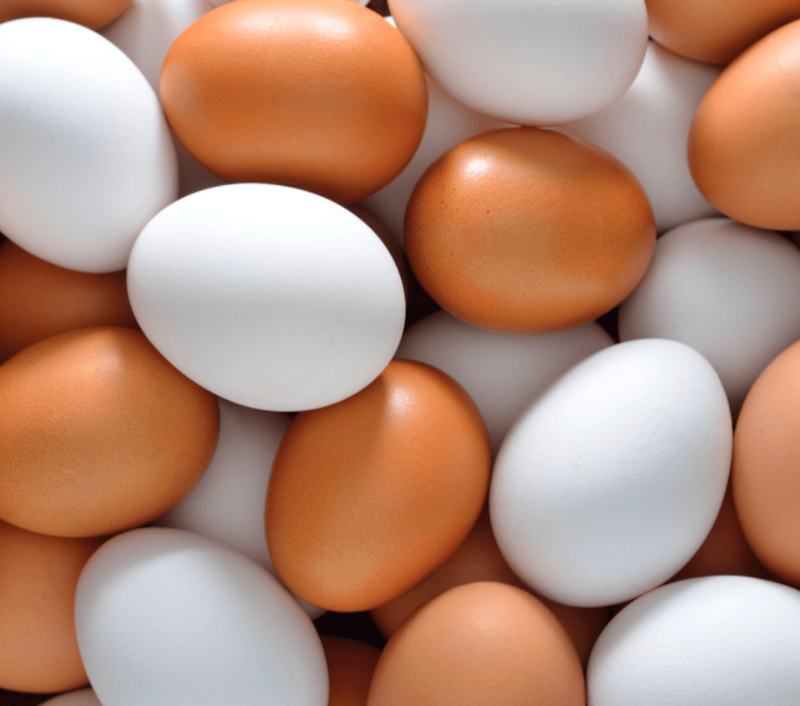 The egg acts as a warm compress, and allows you to gently apply heated pressure to reduce the inflammation. 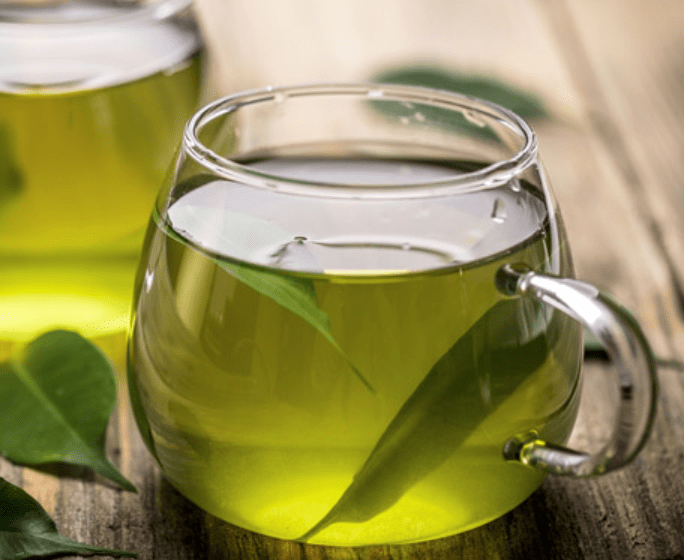 I LOVE green tea anything, but I find that green tea is especially good for your skin because it is full of antioxidants. Green tea has been known to help neutralize harmful free radicals, delay signs of skin aging (important because Yale ages me so much), and brighten skin tone. And best of all, it’s all natural. Last winter, I had a really bad, red rash on my face and any of my normal skin care products just made my skin burn. The only thing that helped was this soothing green tea mask I made. All you have to do is cut open a used green tea bag, mix it with honey until it is a glue-like mixture, and apply it all over your face. Leave it on for 15-20 min, and bask in the beautiful glow of your nice skin. Okay, so I feel like I’m kind of cheating by adding this one because it’s so easy to make/use, but it does brighten and cleanse my skin. All you have to do is make some green tea, let it cool, and store it in a fridge for up to three days or so. I usually use the toner twice a day – once in the morning and once at night before I go to bed. My lips are always chapped, and I somehow mysteriously lose all of my chapsticks. Seriously. I don’t know where they all are. But some days, I just really need a gentle, nourishing exfoliator to scrub all the dead cells off of my lips. A honey sugar lip scrub is not only super easy – it’s also free and all-natural. If you look online you can find the exact measurements and stuff but I just dump a ton of sugar into one of the disposable cups, and add a tiny bit of honey (some people add olive oil too – It’s nourishing but it tastes disgusting if you accidentally get it in your mouth so I avoid it). It should be clumpy, and you definitely want at least 2 parts sugar to 1 part honey. Then, all you have to do is apply to your lips and massage gently to slough off the dead cells. Rinse off gently with warm water, and apply lip balm to set in your soft lips. Okay, so those are my five favorite skin-care tips using things you can find in any dining hall (except for maybe Saybrook hehe). I hope you enjoyed this list, and if you have any of your own, feel free to share below in the comments!